Emeal (“E.Z.”) Zwayne is the President of Living Waters, the official spokesman for the National Bible Bee organization. He serves as the Executive Producer of the “Way of the Master” television program and all Living Waters films. A dynamic communicator, he speaks at conferences and churches nationally and around the world. E.Z. studied theology for a time at Biola University and served as an associate pastor for several years. He and his wife, Rachel, have five children. 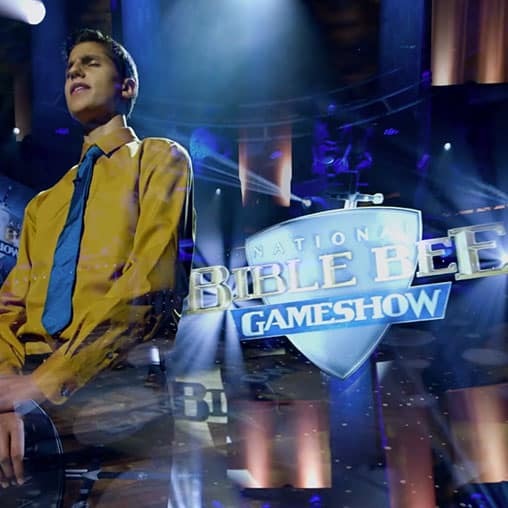 Emeal Zwayne joins Hannah Leary, winner of the inaugural National Bible Bee Game Show, to talk about the 10th anniversary of the National Bible Bee.